Number 52 was formerly known as Waltham House and was built in around 1885. By 1890 William Herbert traded here as a Jeweller and he was reported in the local newspaper of that year as having invented a "timepiece gas regulator" for automatically turning on and lowering gas lights. In 1897 Mr T.G. Busswell took over the shop as a Watch & Clock maker, as a tenant of Mr James Barry. Then by 1902 came a trade that was to last for more than 50 years in the form of an Ironmongers, which was run by Mr Broome Rogers, who had previously been in Great Norwood Street. Among other items, the shop sold and maintained lawnmowers and bicycles. 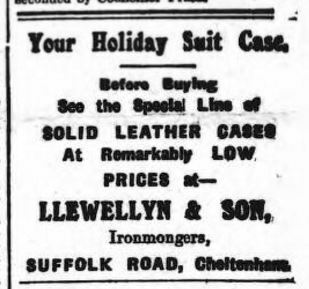 In about 1921 he sold the business to Llewellyn & Son, under the ownership of Edmund Llewellyn. There was another change of owner in about 1933 but the shop remained an Ironmongers, until at least 1957, under James H. Youings. ​In 1961 the trade changed once again and under Lawrence’s (L.E. Howes) the property sold New & Second Hand Furniture. 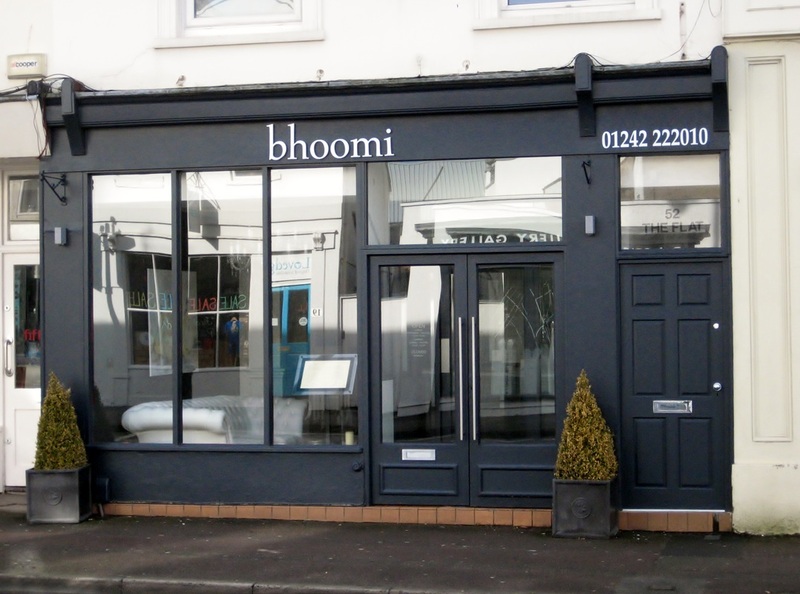 Previously the Ruby Cantonese restaurant, this is now bhoomi, specialising in South Indian food.